Car Insurance: Here’s What You Should Know. 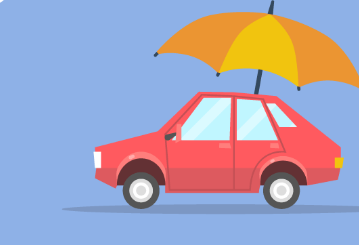 If you are the owner of a car, then a Car Insurance policy is a must to protect your vehicle from damage, theft and mishaps. Read on to know how aCar Insurance policyhelps. In simple terms, any damage to property, injury or death caused to any third party is covered under this. A comprehensive auto insurance safeguards your vehicle against most eventualities, including natural calamities, breakdowns, and can also protect components typically not covered by a standard insurance. In this article, we discuss the need for a car insurance, and what should be considered before buying car insurance. Besides the third party insurance, a comprehensive policy can cover the following. Protection from natural calamities: This covers things that are not in your control, natural disasters like earthquakes, floods, hurricanes, lightning, storms, cyclones, landslides and tsunamis. Personal Accident Cover: This protects the insured in case of injury or death due to mishaps.It will secure your family’s future in case you suffer permanent or temporary disability or death in the eventuality of an accident. Robbery or terrorist attacks: A comprehensive policy comes to your help when there is a terrorist attack, robbery or damages due to an accident. Breakdown Assistance: The policy also comes to your aid when you have a breakdown in terms of flat tyre or fuel shortage. The on-road repair cover assists you with an access to the mechanic, towing of the vehicle and accidental repairs or replacements of tyre and tubes. Lost Key/Lockout Assistance: This will assist you in case there is a loss of, or damages to, or the replacement of, the car’s keys, locks or alarm system. Read Also How Car Insurance Work In India? Keep your vehicle always in a road-worthy condition with proper insurance-related documents. 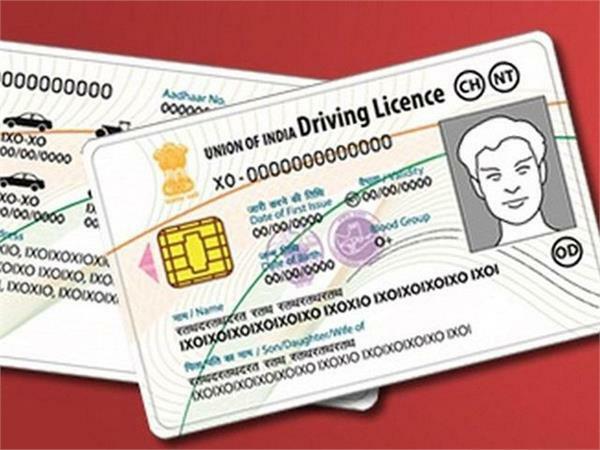 If a person other than you is driving the car, ensure they have a driving license and are not driving under the influence of alcohol or drugs. In case of an accident with a third party, ensure you take them to the hospital immediately. Keep all the above in mind while going for a comprehensive car insurance and do compare offerings by different companies to grab the best deal. There are two types of car insurance products – Third Party Insurance and Comprehensive Insurance. As mentioned above, third party insurance is mandatory which covers the vehicle owner from legal liabilities caused by death or damage caused to a third party. The second type is the Comprehensive Insurance Policy. This provides overall protection for any damages caused to your own self and your vehicle. Additionally, this also protects your vehicle against accidental fires, theft, or natural calamities. Like any insurance product, you need to pay an Annual Premium to avail these benefits. Your car insurance premium is based on factors like the model of the car, purpose of the vehicle (personal or commercial), safety devices installed within the car, and the insurance zone, which is the area of your residence and location where your car is registered. Most car insurance policies don’t cover the following. Damage to tyres and tubes. However, if the vehicle is damaged at the same time, the liability of the company will be limited to 50% of the replacement cost. Damage caused by a person driving without a valid license. Damage caused due to drunken driving or driving under the influence of drugs. Loss/ damage caused by war, mutiny or nuclear risk. 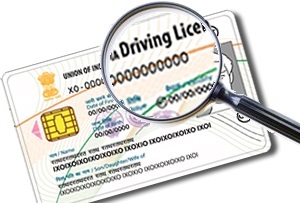 Related Posts of "Car Insurance: Here’s What You Should Know"
How Car Insurance Work In India?